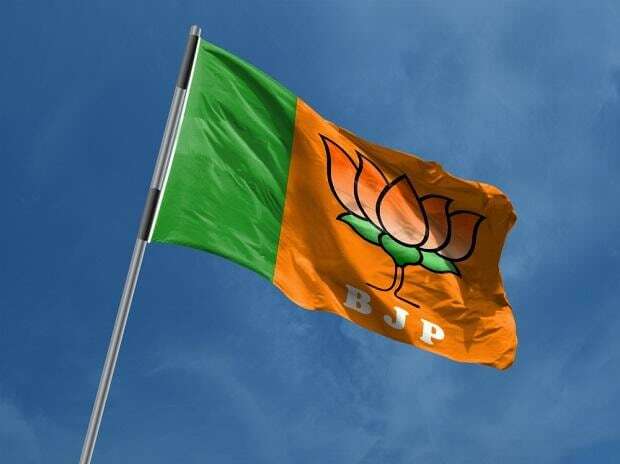 The Bharatiya Janata Party (BJP) Members of Parliament (MPs) from Chhattisgarh are in a state of shock but wary of revealing the next move even as party leadership decides to drop them in the ensuing Lok Sabha elections. Taking a lesson from the cadre’s moods in the assembly elections where it faced humiliating defeat, BJP leadership had decided to drop all the incumbent MPs in Chhattisgarh and field fresh faces. The party has bagged 10 out of 11 seats in 2014. “Had the party not decided to drop sitting MPs, party workers would not have come out to work even in the Lok Sabha elections,” a senior BJP office bearer said. The multi-channels analysis of assembly poll debacle had concluded that party workers were reluctant and did not work for the party candidates. The BJP faced humiliating defeat in Chhattisgarh; contesting the predictions of psephologists. The resentment against its own government was so high that BJP’s vote share dropped nine per cent while party was confined to just 15 seats in the 90-membered assembly. The party leadership did not want to repeat the assembly poll experience and had taken stern decision to drop all the sitting MPs. The incumbent parliamentarians are stunned but silent to spill out their strategy in open waiting for party leadership’s next move. “I am hopeful that I would get ticket,” former union minister and Raipur MP Ramesh Bais said. He would not like to discuss further as list of candidates (replacing them) had not yet come, he said, adding that his supporters were charged but would accept whatever decision the party leadership would take. Abhishek Singh, MP from Rajnandgaon and son of former Chief Minister Raman Singh said as party worker, the decision was acceptable. “At present, our goal is to win all the 11 seats in Chhattisgarh,” he said, adding that all MPs performed best to their ability in last five years. The BJP MPs were supposed to meet at the residence of Bais today evening. But the meeting could not take place as couple of MPs flew to New Delhi. The fear of disciplinary action was cited as one of the reasons as party managers had been keeping a close watch on the development.